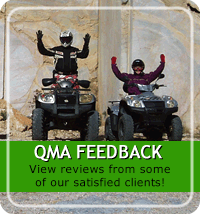 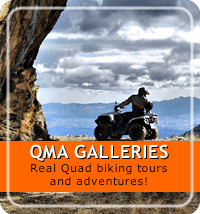 View Quad Mountain Adventures photos by clicking on the small images below, a new window will open with the larger picture and from here you can navigate forwards and backwards and view all images. 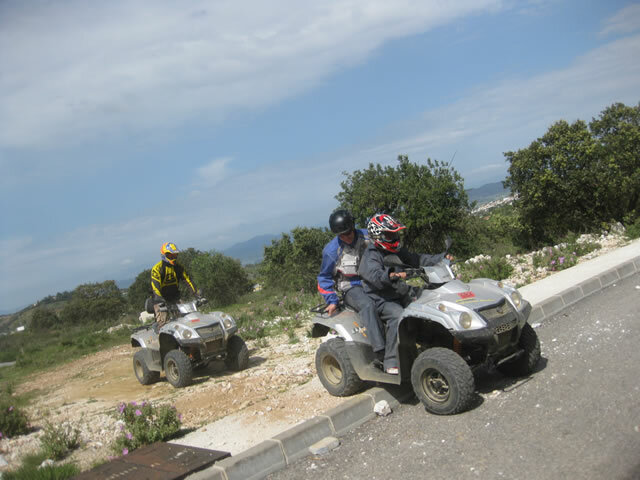 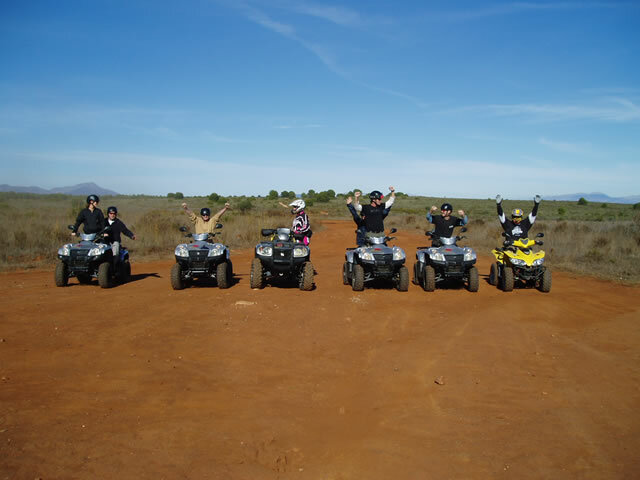 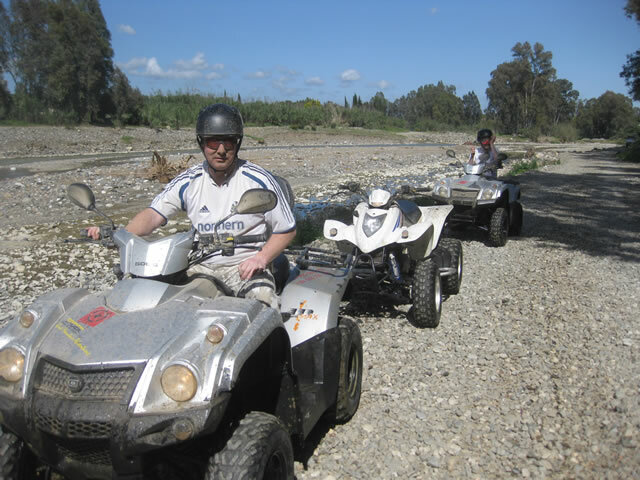 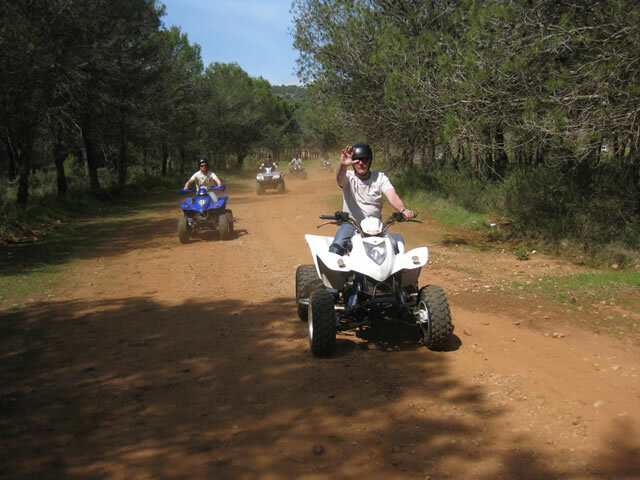 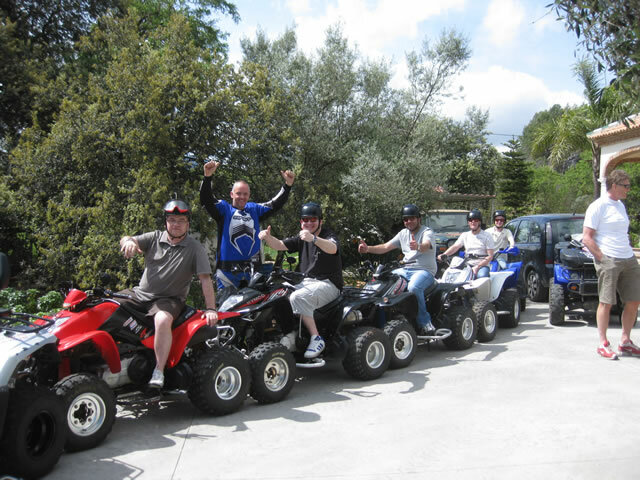 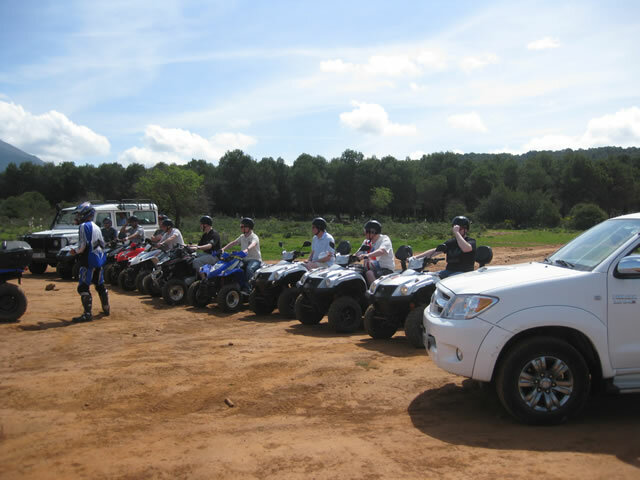 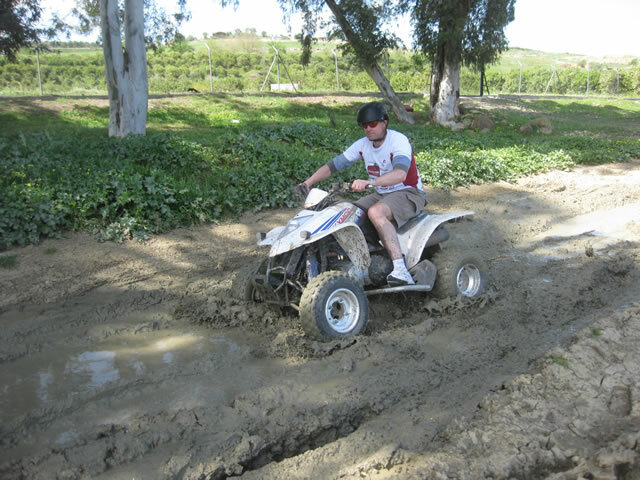 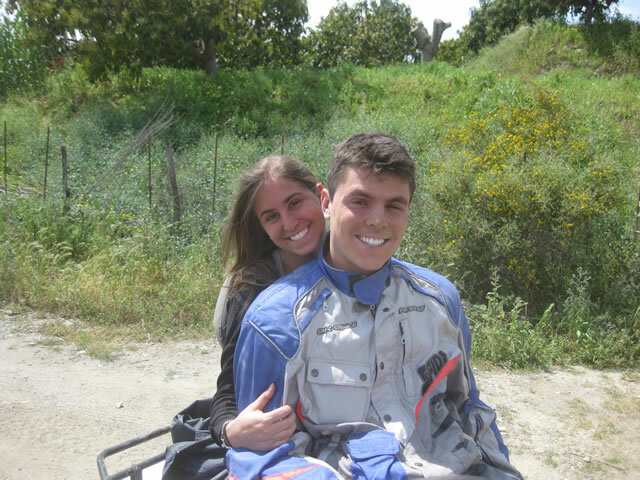 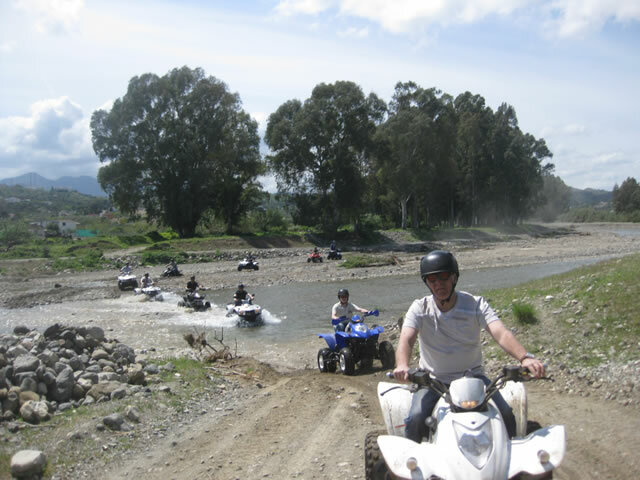 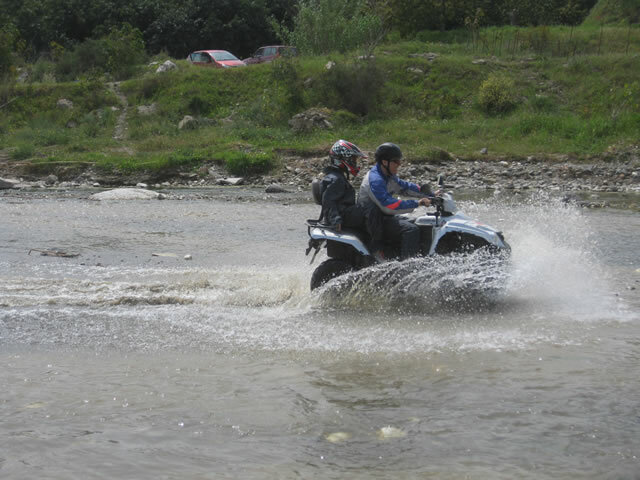 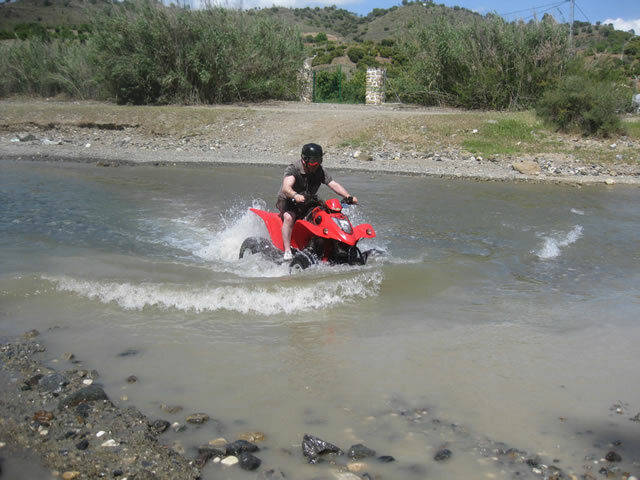 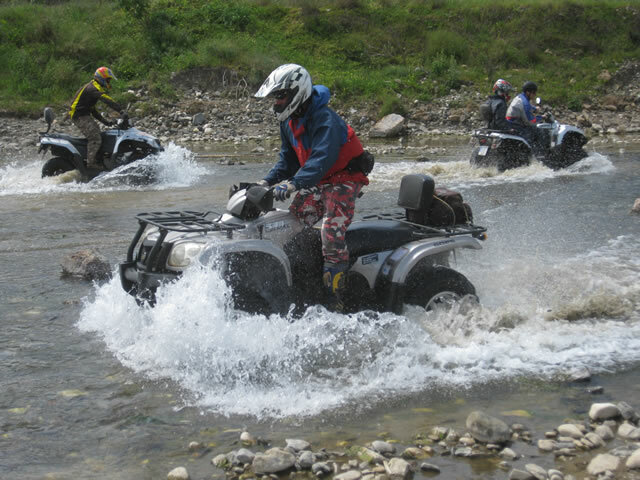 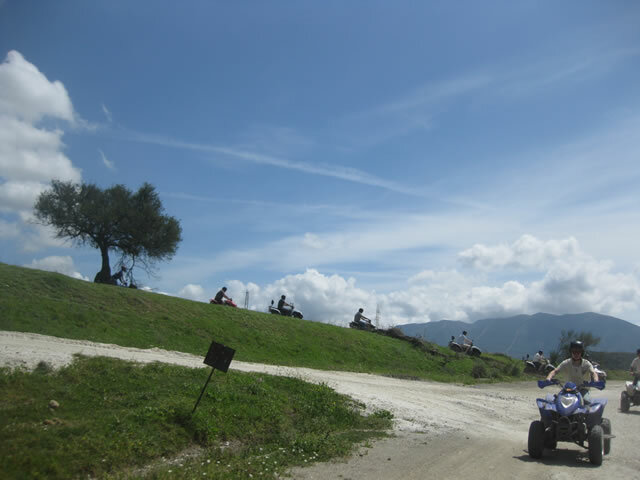 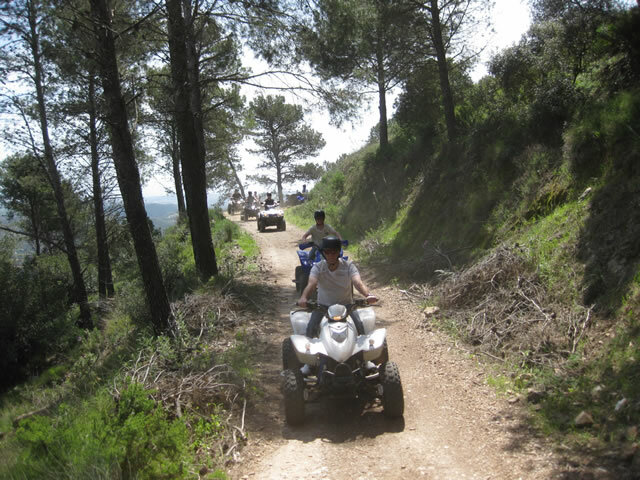 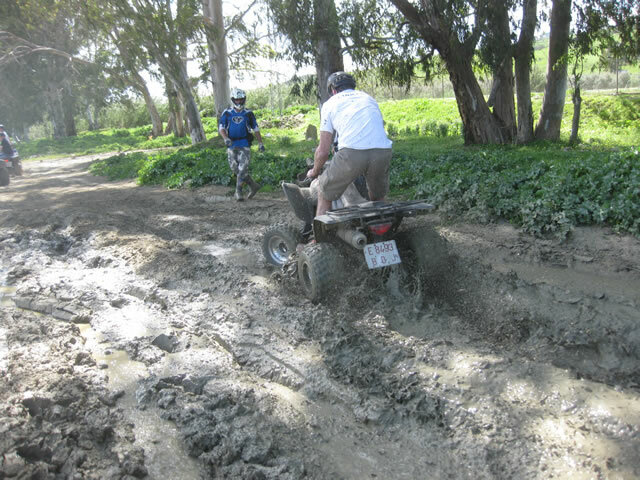 Come and live the dream with Quad Mountain Adventures and explore the inland mountains, rivers, tracks and trails of inland Andalucia in Spain on a quality Quad Bike tour. 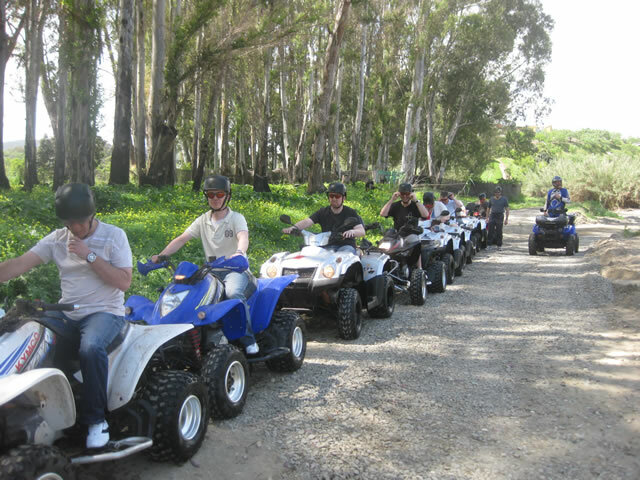 If you are a resident or holidaymaker to the Marbella and Benalmadena region of the Costa del Sol, let us take you away and explore the hidden routes. 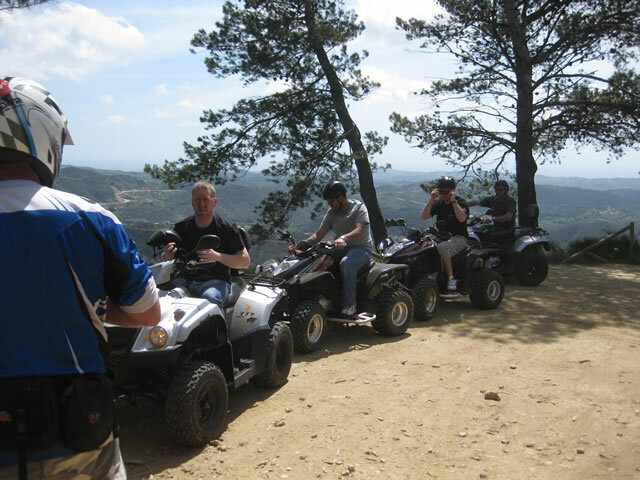 Tours can be tailor made to suit all levels of experience, families, hen parties, stag weekends and large groups also catered for.